SKU: AZPP4. 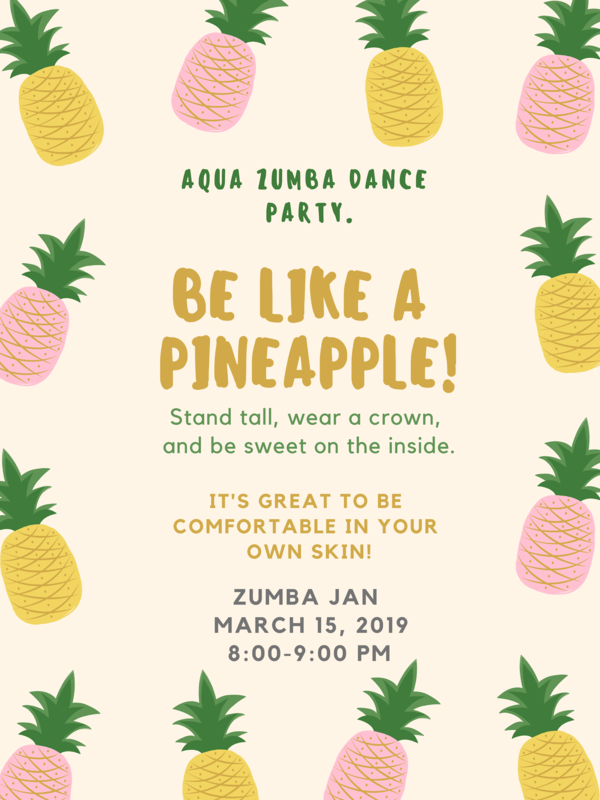 Categories: AquaZumba Pool Parties, Swimming, Swimming-Adult Fitness. Crazy Latin Dance party in the water. Be prepared to get wet. 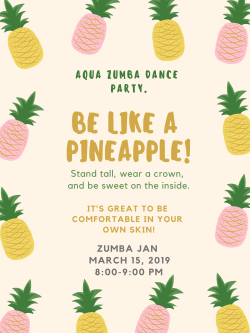 Come Join the Fun With Zumba Jan.
check the www.selkirkcommunitypool.weebly.com site for cancellation refund policies as well as information regarding facility amenities.